This Saturday our membership drive begins. This Saturday also “This Just In” will be hosted by Raymond Jones, as it has been for many years. 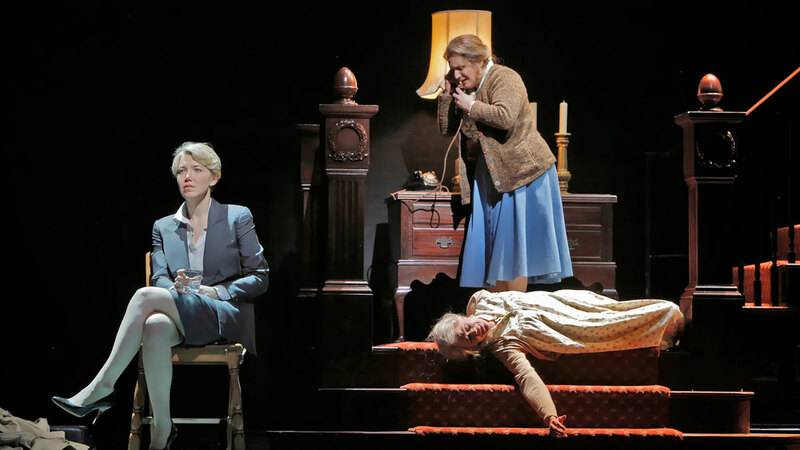 If you’re an opera lover looking for something new, tune to WHRO FM this Saturday at 1pm for Dolores Claiborne from San Francisco Opera. 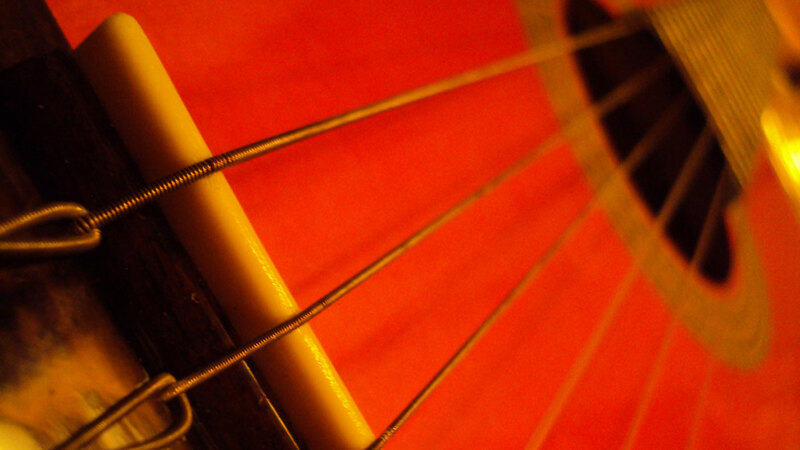 Pickin’ and Acoustic Highway, Sunday evenings beginning at 7pm on WHRV. 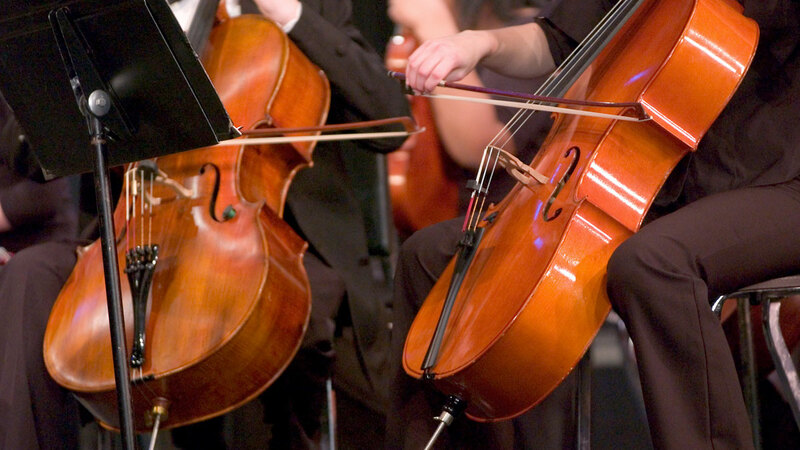 The Virginia Symphony returns to the air this Wednesday evening. 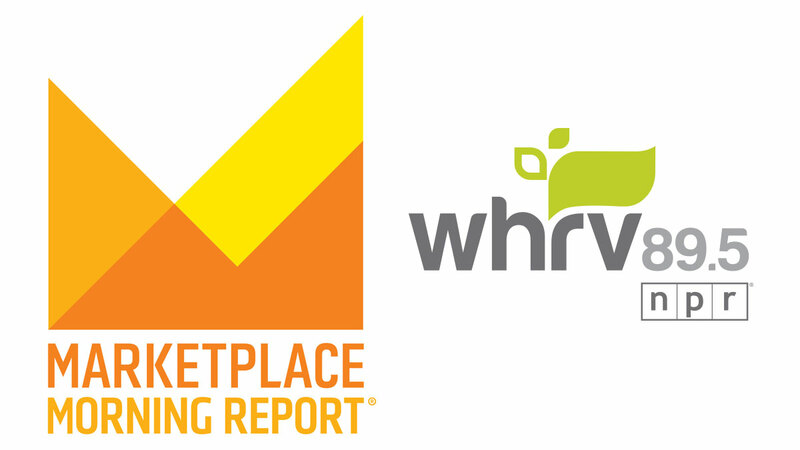 Starting on September 22, American Public Media's Marketplace Morning Report will be featured daily as part of Morning Edition, broadening the reach of this robust business segment. 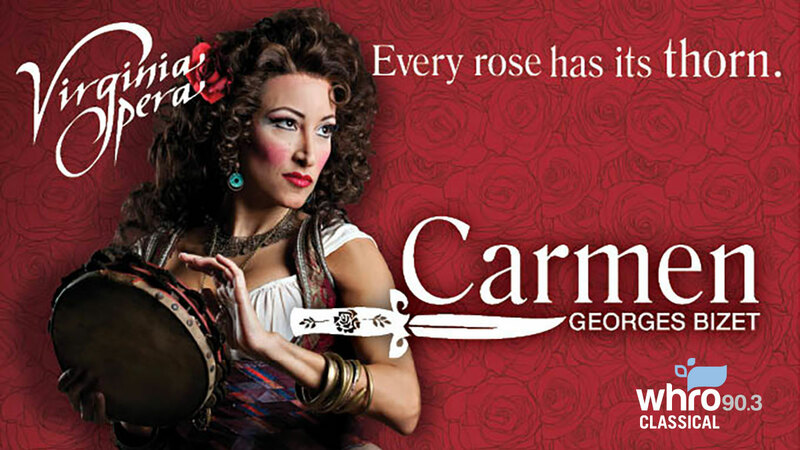 "Carmen" has it all - melody, color, drama, excirtement, passion and death. 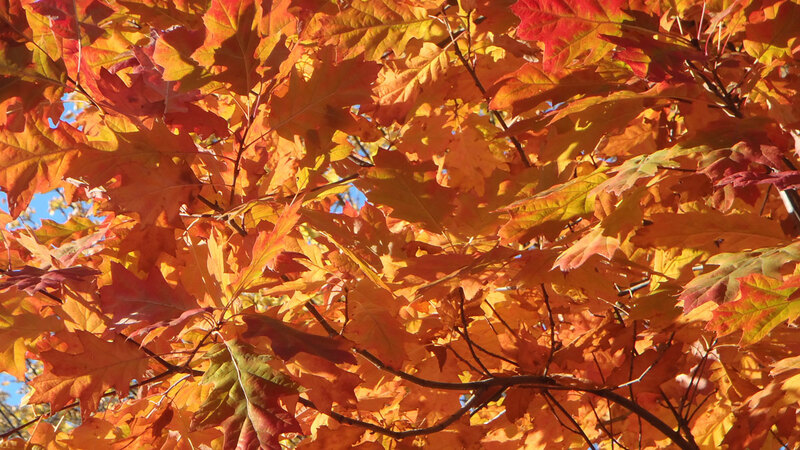 Classical Music is full of pieces celebrating Fall and its arrival. 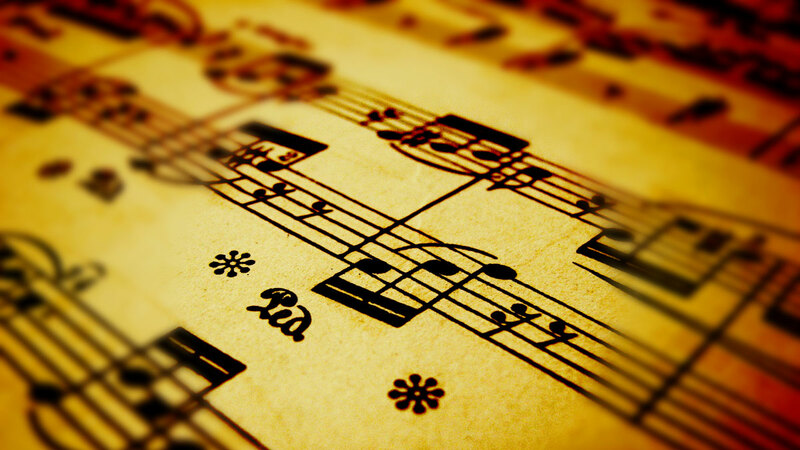 Join WHRO FM on Monday and Tuesday as we welcome the new season.